Every year, we work with companies, from start-ups to established brands, that use our fabrics to make amazing products here in the United States. The gifts below will not only bring wonderful performance fabric into the life of your loved one, they’ll also help support small businesses that are shaping a new future for American apparel manufacturing. Swrve’s trifecta of style, durability and function meets Polartec Thermal Pro fabric. 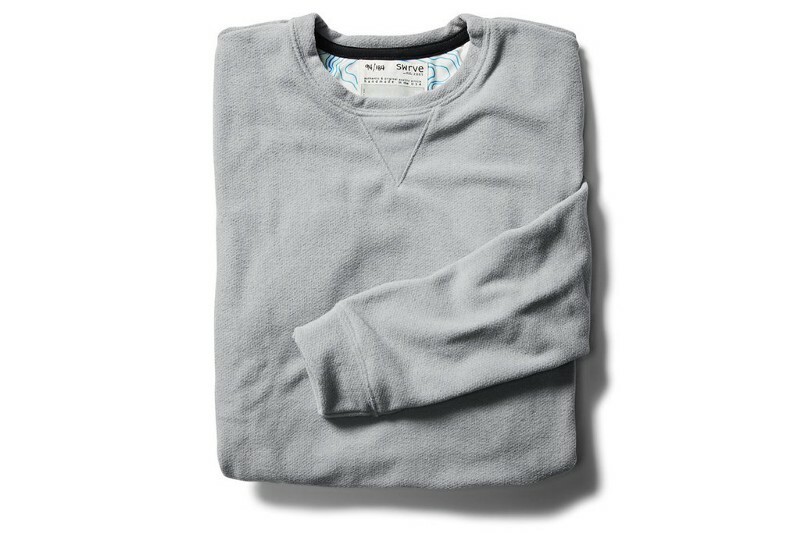 The result is an incredibly soft, breathable piece that looks and feels good all day long. Thermal Pro touches the skin at those important touch points: wrists and the neck. Did we mention that the fabric is also made from recycled plastic bottles? Warm and fuzzies all around. But Santa better hurry. This is a limited edition piece; only 184 made! 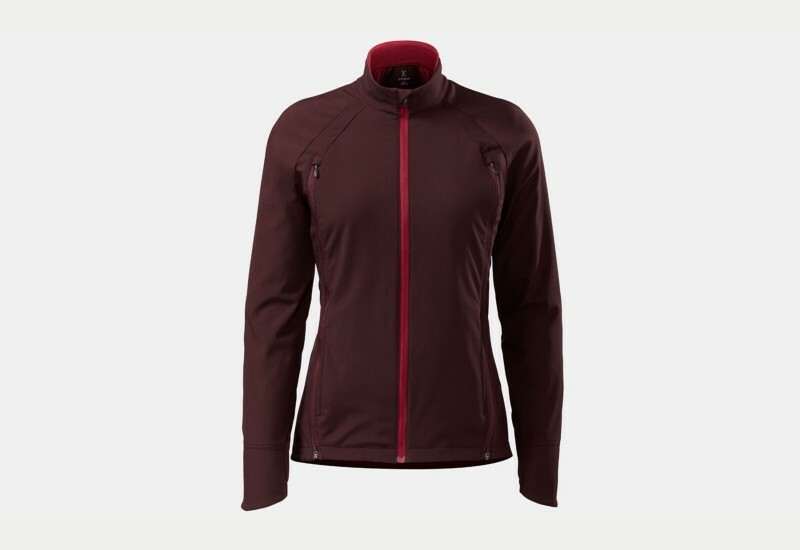 A company of mountain biking obsessives, Kitsbow paid attention to all the small details in this women’s jacket. Polartec Power Shield fabric keeps the rider in your life warm with brushed fleece against the skin. Inherent fabric breathability plus thoughtful ventilation system minimizes discomfort during tough ascents. Made in Petaluma, CA, this jacket also looks good on the post-ride coffee run. 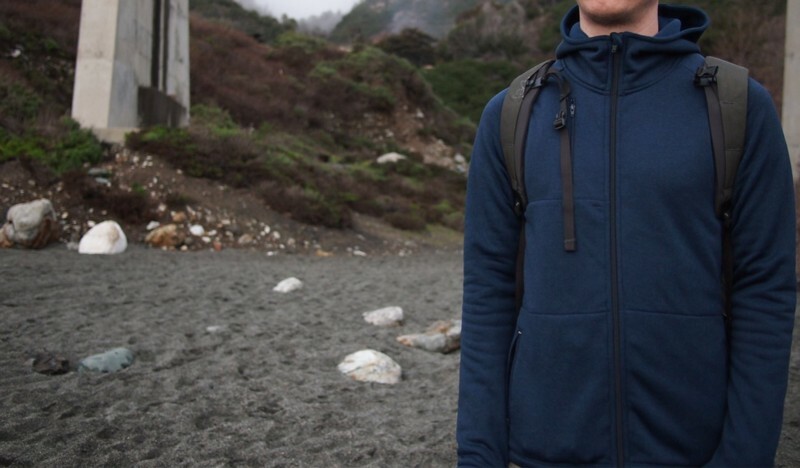 San Francisco’s Mission Workshop set out to make their most versatile layering top. For the task, they chose Polartec Power Wool. Our knitting process keeps the merino fibers facing inward while the synthetic outer layer creates a highly durable exterior surface. 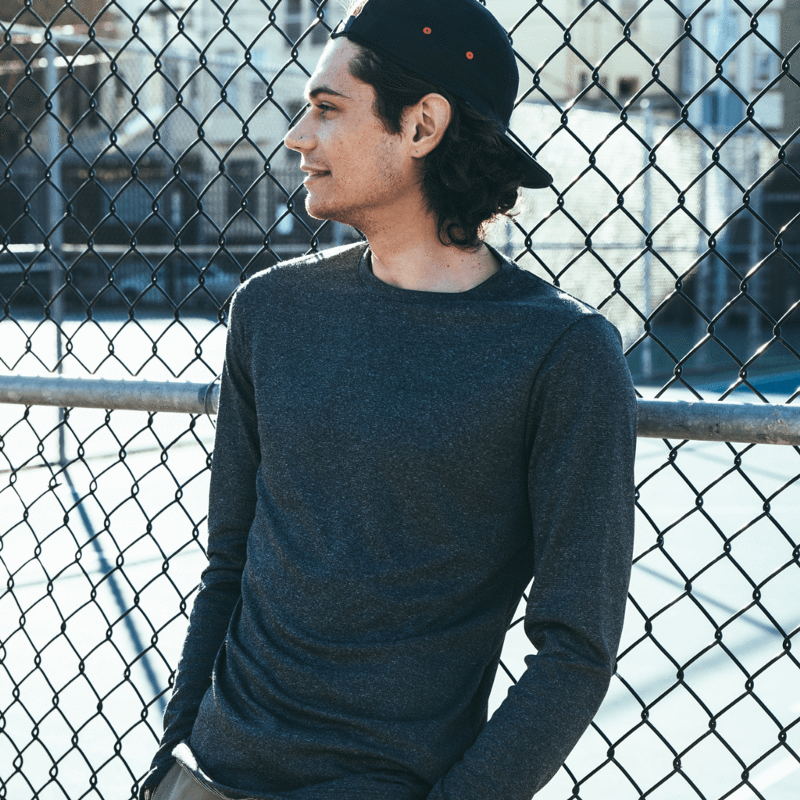 Made in San Francisco proper, this piece is perfect for the guy who demands more from his clothes. Vermont’s Skida is all about local production, limited edition products, and a fresh perspective. 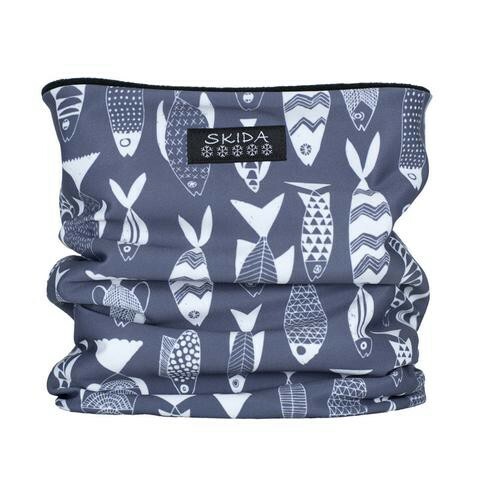 All of Skida’s neckwarmers, regardless of the unique print you choose, are lined with Polartec Micro fleece. Looking for a hair management solution? Check out their fleece lined Alpine Headbands. Give the complete gift of warmth and bundle a matching neckwarmer and headband! Outdoor urban apparel company Alamere Designs requested this custom ultramarine color in our soft Power Dry fabric. The result stands out against city sidewalks and campsites alike. This hoodie feels like his favorite fleece blanket but looks like he tried. Because it’s developed and made in San Francisco, rest assured that it’s ready for anything from fog to sunshine. This is the smartest-looking polo shirt out there. Made from Polartec Power Dry Wool, a 25/75 blend of wool and polyester, the Sector Polo wicks away moisture while being soft to the touch. It is the very definition of professional performance. Easy care and flatlock seams make it perfect for your road warrior and your weekend warrior. Triple Aught Design’s signature slotted buttons and gusseted underarm panels mean this doesn’t look like all the other polos waiting at the gate. This season, give a gift that does more than check a box on your list. Give something tangible that supports American creators. One of the six gift ideas above is more than a piece of clothing. It’s a story of American ingenuity. And that’s a gift that always fits. The Science of Fabric ©All rights reserved.